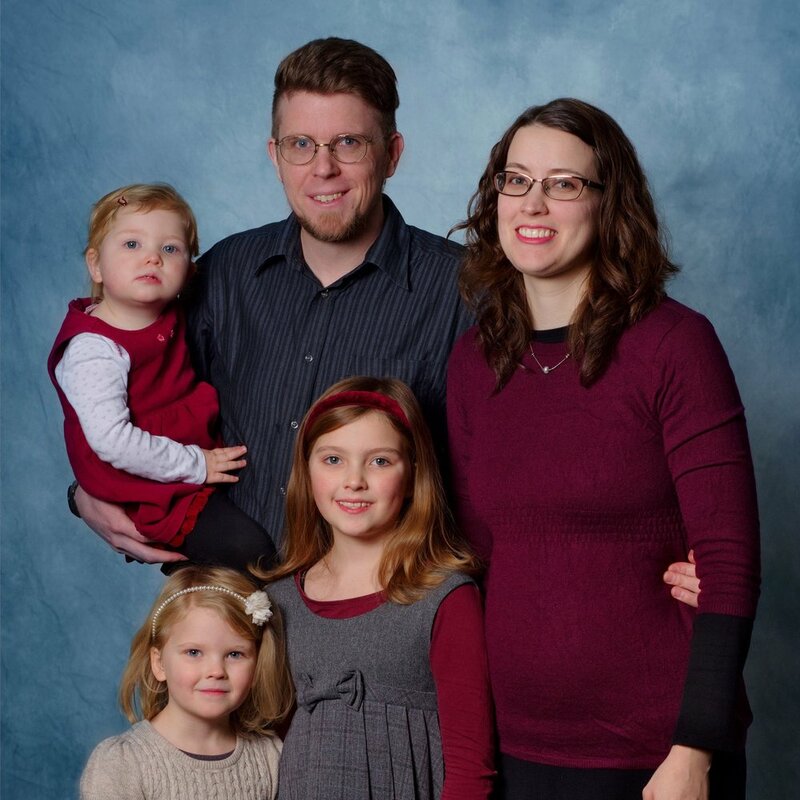 What the Narwolds do: Josiah serves as a base leader (base meaning permanent ministry location) and is involved in vision/direction, member care, and mentoring leaders. The Narwolds currently serve 40 staff people at the “family base” in Germany which directs its primary ministry focus to families and children. They also help to run a kindergarten, university level classes in discipleship, family ministry, Bible, as well as supporting youth programs. What Scott does: Scott is passionate about helping leaders grow in their capacity to lead well and bring their amazing design to their leadership contexts. Scott uses the CliftonStrengths® assessment and other strengths-based tools in developing leaders from numerous corporate, government, and non-profit organizations all around the country.